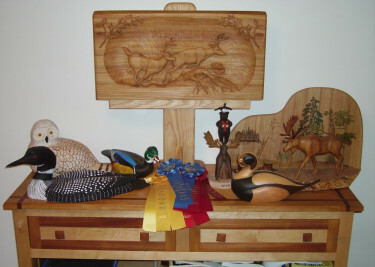 If you are a woodcarver or just interested in woodcarving, please consider joining the Poland Spring Woodcarvers. 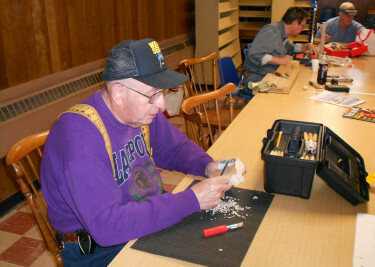 The Poland Spring Woodcarvers welcome all levels of carvers, from just learning to experianced carvers. 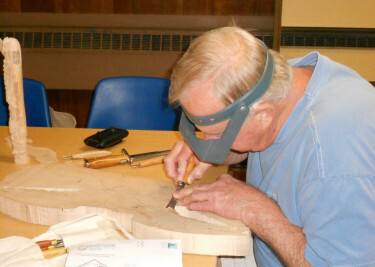 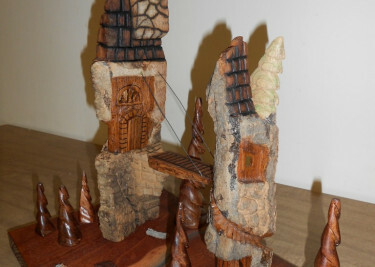 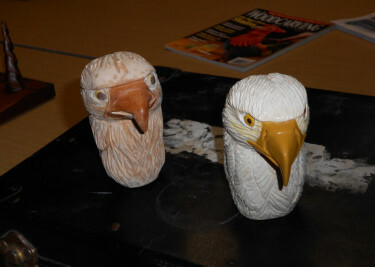 If you have questions or any problems with what you are working on, the Woodcarvers may be able to to help. 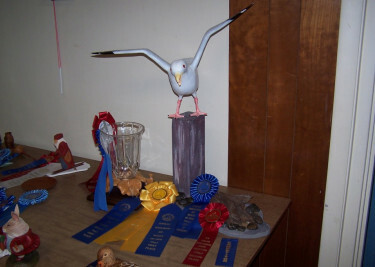 No experiance is necessary and all are welcome. 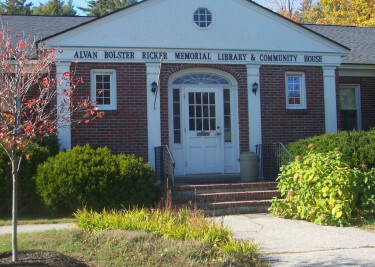 For more information please call the library at 998-4390. 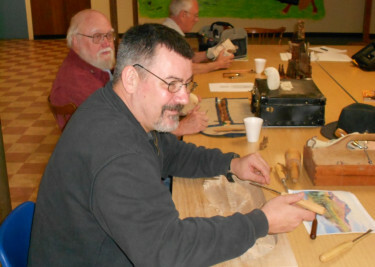 This group meets the first Friday and third Saturday of each month. 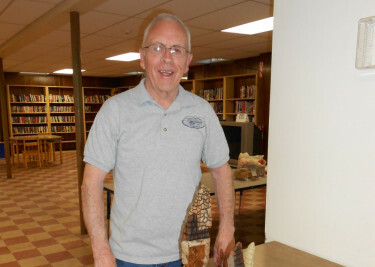 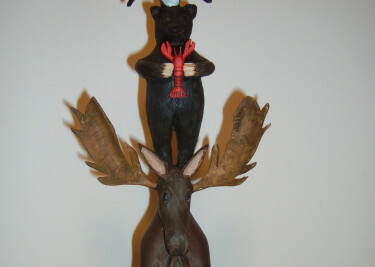 The Poland Spring Woodcarvers are a chapter of the Maine Woodcarvers Association.